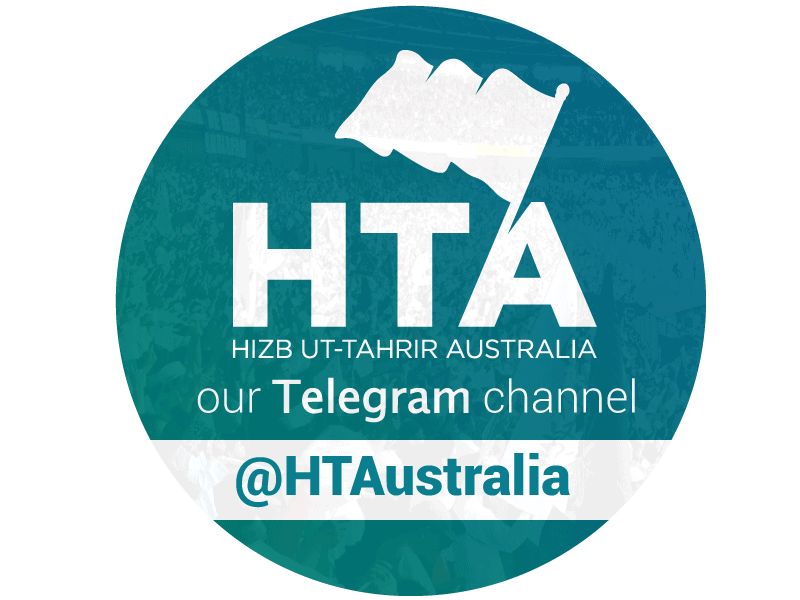 This press statement was delivered by Uthman Badar on 14 Nov 2103 in Sydney at the press conference launch of new report on government intervention in the Muslim community in Australia issued by Hizb ut-Tahrir Australia. The video of the statement is hereinunder and the text can also be downloaded from the link below. Select 1080pHD to watch in highest quality.